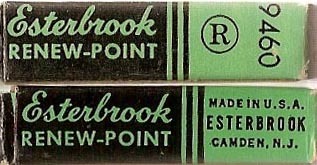 Esterbrook nibs were even made in Mexico, as this box shows. 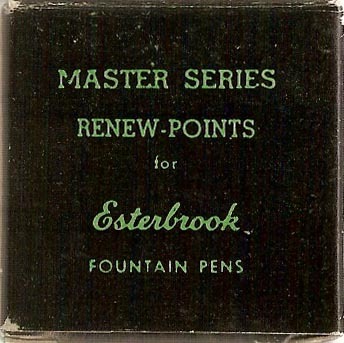 Later Master Series nib boxes looked like this. 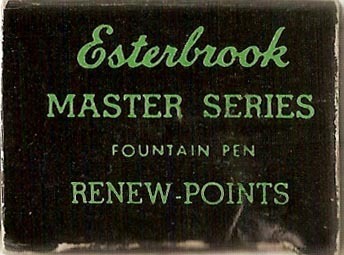 Here's a dozen nib box for the Master Series.